I bring it from the butcher. But I usually I make the order ahead of time. It takes two days. When I was a child, we to prepared these………German style…..you made me remember those wonderful times! My stand mixer has an attachment you can buy that will stuff the sausages for you. Someday I’d like to try! 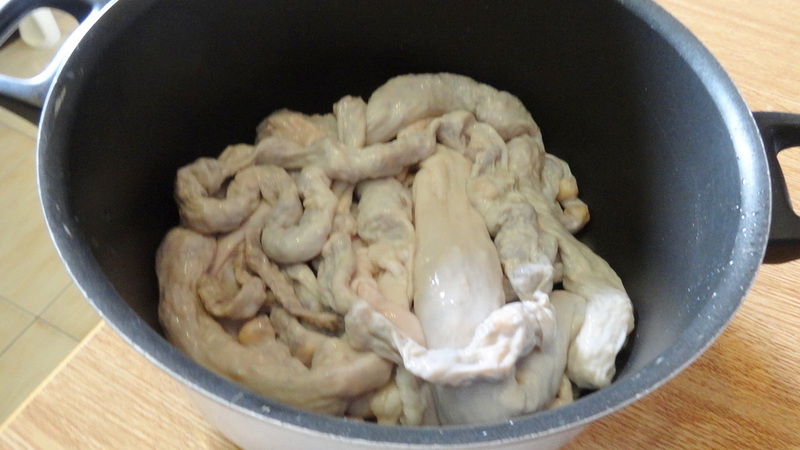 I wonder how easy it would be to buy lamb casings here…I think pork casings are more common in the US, but I don’t know how easy even THAT is to find. Sounds like it would be hard to stuff by hand but I am sure it’s one of those things with “practice practice practice”!